It’s Wednesday! 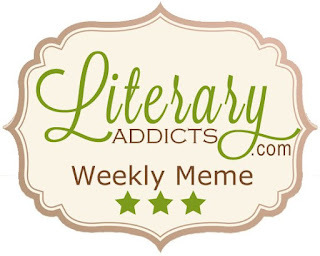 And that means it’s time for the Literary Addicts Weekly Meme! 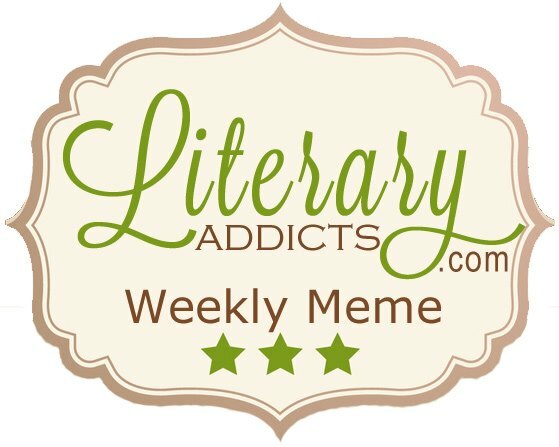 Every Wednesday, they suggest a fun theme to write about. The theme of this week: What character would you want as a best friend? I would love to be best friends with Alice Cullen in the Twilight series! She can see the future, so she’d be able to warn me of any danger. She’s a tough vampire, so she could protect me. She loves adventure, so we’d travel together and see the world. She also loves clothes and decorating, so she’d be great for getting advice on what to wear and buy. She likes to have fun and is very protective of those she loves. She would make an awesome best friend! What about you? 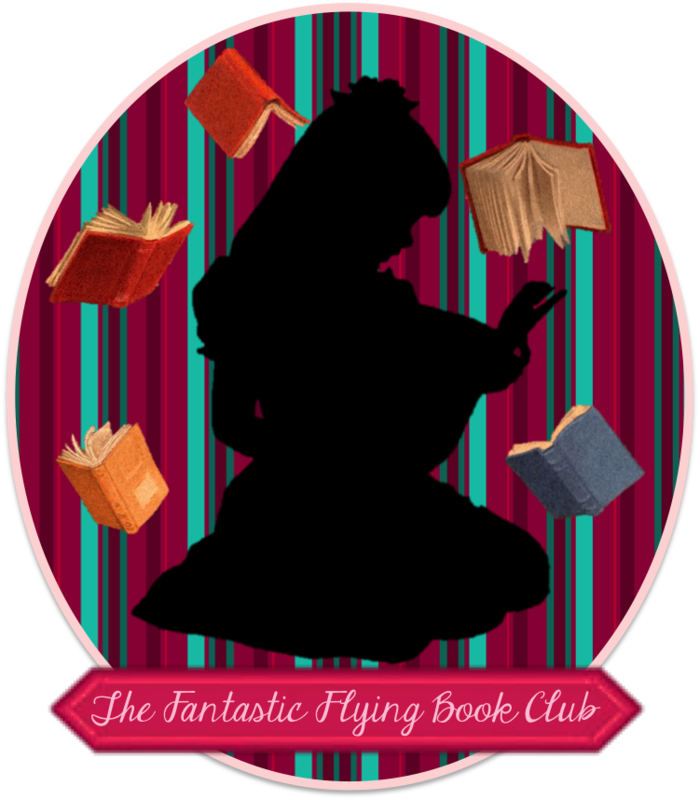 What book character would you want as a best friend? CLICK HERE for links to the other blogs participating in this meme to find out their choice! Alice *is* pretty cool. 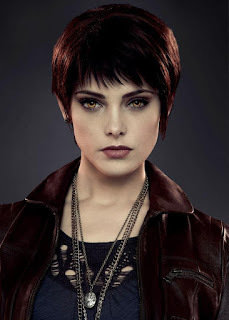 She's probably my favorite Twilight character.